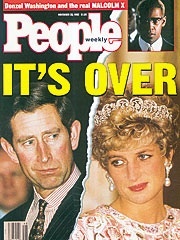 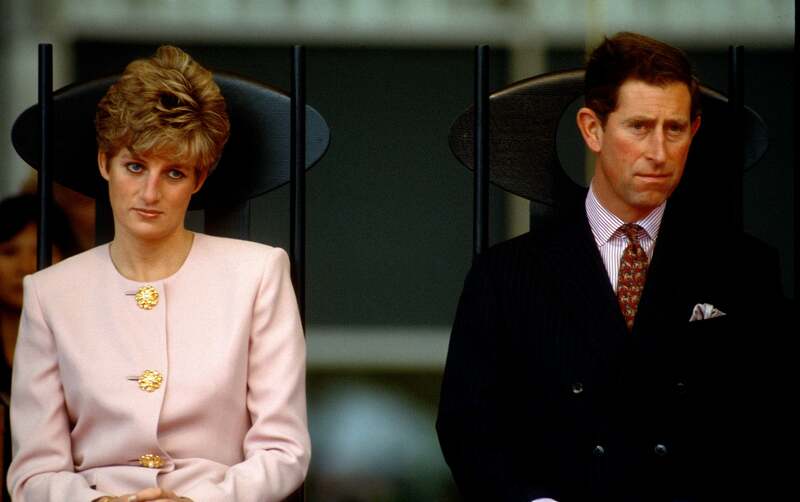 On this day in 1992, Britain’s Prince Charles and Princess Diana announced they are separating. 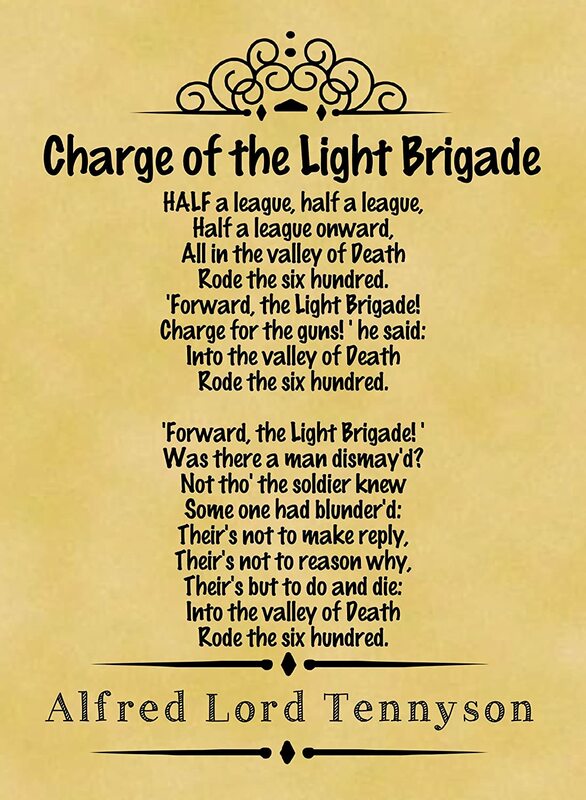 Alfred Lord Tennyson’s poem, "The Charge of the Light Brigade,"
was published in England on this day in 1854.
presidential election in the country’s history on this day in 1990. 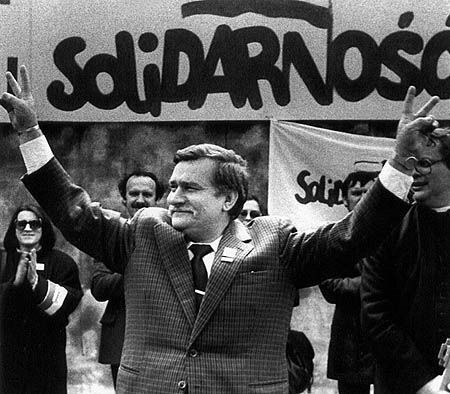 Lech Wałęsa turned 74 in September. 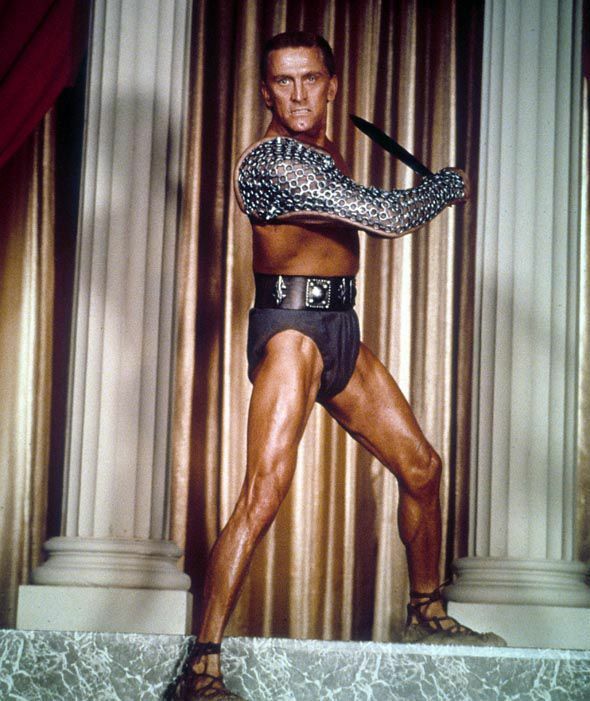 Kirk Douglas in Spartacus 1960. 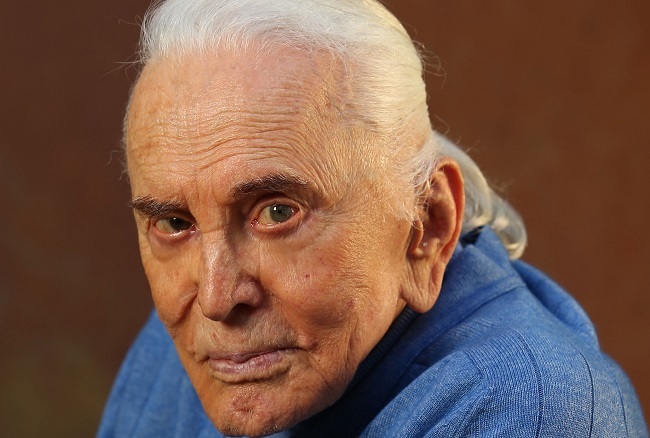 Kirk Douglas (Issur Danielovitch) is 101 years old today. 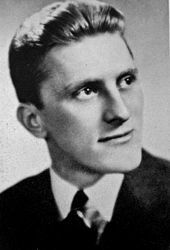 male screen legends of classic Hollywood cinema.